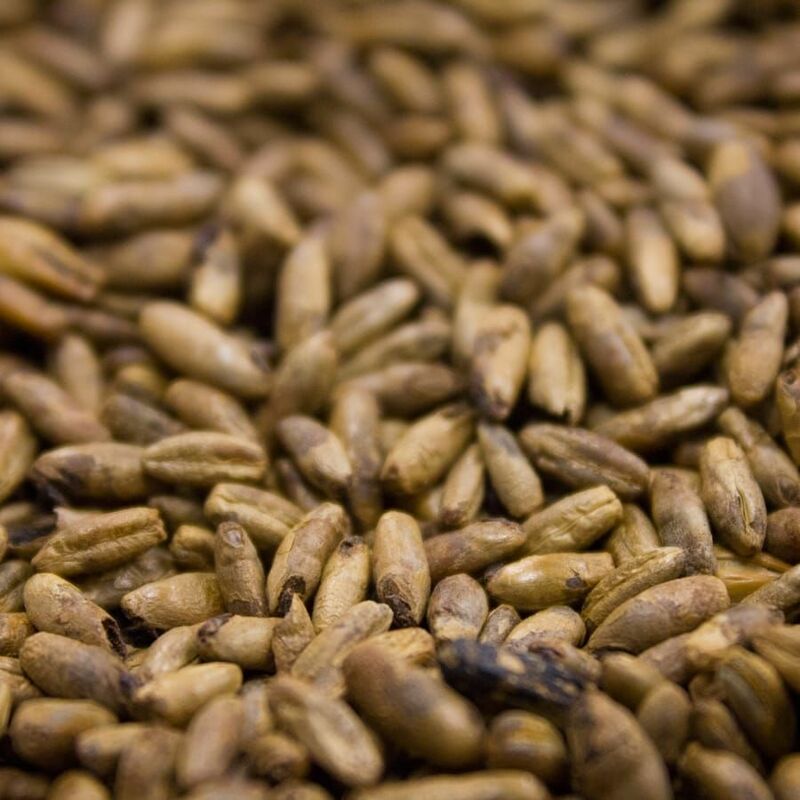 Caramel Rye malt allows the extract brewer the option to work with malted rye and it affords the all grain brewer the opportunity to add an extra level of rye character to his or her next brew. The Caramel Rye from Weyermann is drum-roasted for consistent results of the utmost quality. You should expect this grain to add fullness to the body and mouthfeel as well as aid in head formation/retention, as is the case with all Caramel type malts. This grain will contribute typical Rye Malt flavors with a mild malt sweetness and light caramel notes. Expect an amber to light brown hue from this malt and a potential usage rate of up to 15% of the grain bill.